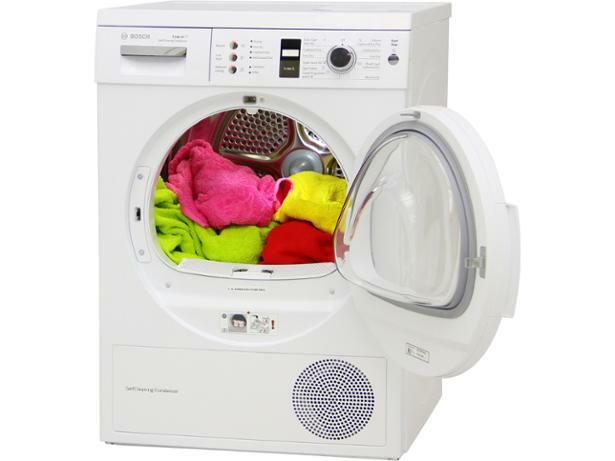 Bosch WTW863S1GB White tumble dryer review - Which? The Bosch WTW863S1GB condenser tumble dryer uses heat pump technology. This makes it more expensive to buy, but substantially reduces the amount of electricity it uses, saving you money in running costs. But is this Bosch tumble dryer really worth the initial investment? The Which? test lab review provides the answer.